STUCO is the school’s student government council. It encourages leadership, teamwork, volunteering, and problem solving. 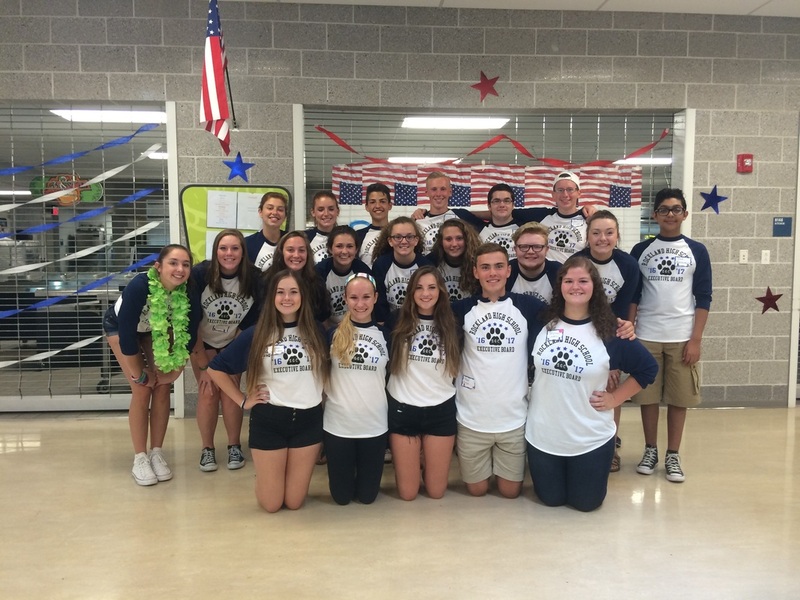 The goal of STUCO is to improve the school and encourage leadership skills. Members choose a specialized committee within STUCO to be a part of: Spirit committee, Student services committee, Finance and Fundraising committee and, or Community Service committee.